One of the main trends of 2019 is expected to be tokenisation. This can be anything from a pizza delivery service to artwork can be subjected to tokenisation. Along with AI development, tokenisation will give us an opportunity to order goods and services carried out by autonomous machines and pay with tokens for the completed work. If we take a look at a few aspects of day to day life that could be changed by both virtual assets and the blockchain. Producers of goods and services are usually unable to predict consumer attitudes and behaviours. This can lead to a shortage or even an overproduction after billions have been built on building real-estate which ends up being unclaimed and abandoned. Smart devices have the ability to record and analyse data obtained from each other. Said data is based on the constantly changing behaviours and attitudes in consumers. Shopping online is one of the biggest things in the modern world. Changes in the consumer's behaviour suggest a supply chain restructure. There are indications that warehouses and production should be located closer to the ‘city dwellers’ whereas delivery services should hire more employees than offline stores. 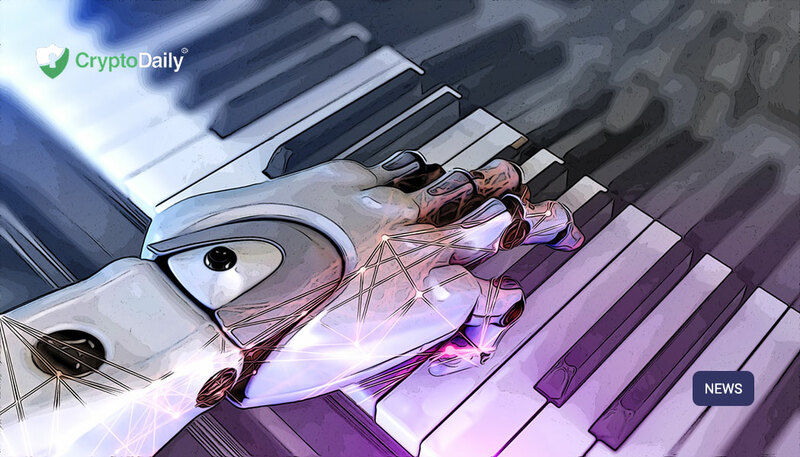 But if you take into consideration the continuous development of AI and blockchain technology, this kind of work seemingly tends to be delegated to robots whose maintenance costs are expected to be lower than that of employees. Thanks to the blockchain, there are a lot of new markets that were once only available to professionals or those who retained their monopoly through expertise. On top of this, tokenisation will allow the creation of an equivalent of any value - this will include assets that haven’t previously been expressed in a digital form.